When you talk with Josh Adams, it becomes clear that he has held an interest in public safety and emergency medical services from a very early age. "I remember I had to sell my Mom on the idea of letting me take a week of independent study so I could take the 40 hour First Responder (what's now the Emergency Medical Responder) class. It was my sophomore year of high school and we had recently lost a family member to sudden cardiac arrest. I just wanted the confidence that sort of training instills." He went on to complete his Emergency Medical Technician-Basic certification a year later and completed his National Registry Paramedic by the time he was 20. "I worked in a busy ground-based 9-1-1 system that was largely economically depressed and you get a lot of experience in a rather short amount of time as those vulnerable populations see a lot of substance abuse, and criminal violence." In addition to his paramedic shift assignments, Josh served as a Field Training Officer and EMS program educator. A science nerd at heart, his passion for patient-important outcomes and evidence-based practice soon turned to full-time education where he could help students implement up-to-date resuscitation guidelines and skills into their practice. "I loved teaching, and so when the opportunity presented itself to join Cascade and work with a diverse mix of healthcare providers from different organizations and agencies, I jumped on it. For me, Cascade's process was appealing because they were obviously very mindful of eliminating some of the subjectivity from the student evaluation process and they were investing in tools and technology that provided their students with objective skills performance feedback while also training them to think more critically by responding to the simulated physiological changes rather than the instructor just saying, 'Now you see XYZ'." Josh lives in Portland, OR with his dog, Hank. Josh feels like his time outside of the office is synonymous with time spent outdoors. 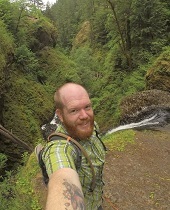 He loves to backpack, venturing into the many wilderness areas outside of Portland, and he enjoys sailing on the Columbia River. He even works as a sailing instructor in the spring and summer months. Matt Perluss started at Cascade Training in 2014 as a BLS instructor and worked his way up to Course Director across all AHA curriculums. Matt studied outdoor education and recreation at California State University Monterey Bay. During his time leading outdoor experiences, he took a Wilderness First Responder Course that began his journey into healthcare that would eventually lead to him working as a Paramedic in the Portland Metro area. In addition to working as a guide and consultant, Matt has over a 20-year history in customer service, management, teaching, and team building. Matt is a leader and teacher that loves seeing others get excited about his passions, like emergency medicine, helping people, and the outdoors. Sharing his knowledge and seeing other's build upon that is what drives him. In his spare time, Matt enjoys spending time with his wife Jaci and their awesome dog, Teddy. Matt enjoys spending time outdoors, whether that is in the mountains, in the desert, or on the water. Matt is also an avid sports fan and you can often find him in the North End at Providence Park cheering on his beloved soccer teams, the Thorns and Timbers. Angel joined the Cascade team in the spring of 2016 with over 10 years of customer service experience. Angel likes to spend her time out side of work exploring all that Oregon has to offer with her two children, going to concerts, experimenting with new recipes and watching the Seattle Seahawks! 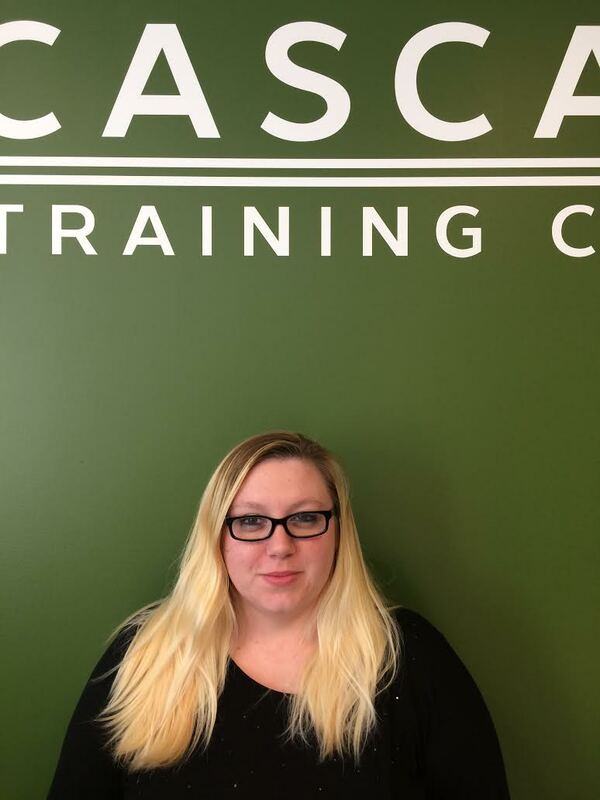 Heather joined the Cascade team in the summer of 2017. She graduated with a degree in Psychology in 2016 from Colorado Christian University, completing her degree in 3 years. Heather moved back to Oregon after finishing school to be closer to those she loves and to be in the beautiful state of Oregon once again. She loves to work with people, previously working as an in-home caregiver and as a volunteer taking food to the homeless in downtown Denver. 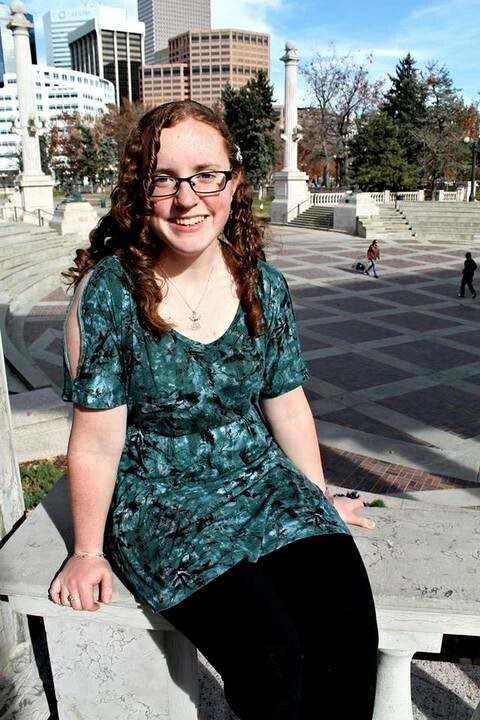 Heather spends her free time either outdoors, mostly hiking, or playing music as a pianist and percussionist. She looks forward to joining a community symphony in the near future as her schedule permits. Amanda joined Cascade in August of 2018 with a background in high volume retail management and in-home healthcare service. They are excited to begin school at Portland State University in 2019 with the ultimate goal of becoming an OB-GYN, and improving access to quality care and advocacy programs for the LGBTQIA community. 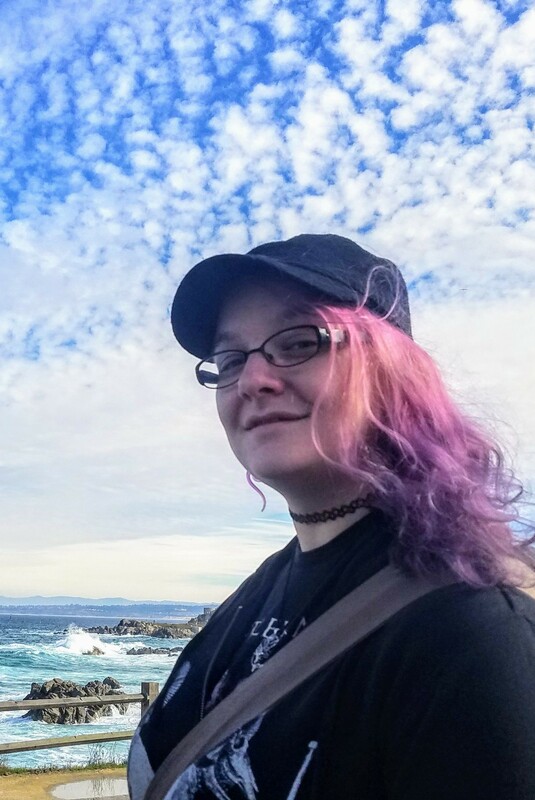 When not at work, you can find Amanda exploring the Pacific Northwest and going to concerts with their son and partner, or at home playing Dungeons and Dragons with friends. They are a passionate artist of both physical and digital mediums, taking inspiration from Oregon's breathtaking scenery and both classic and modern horror.